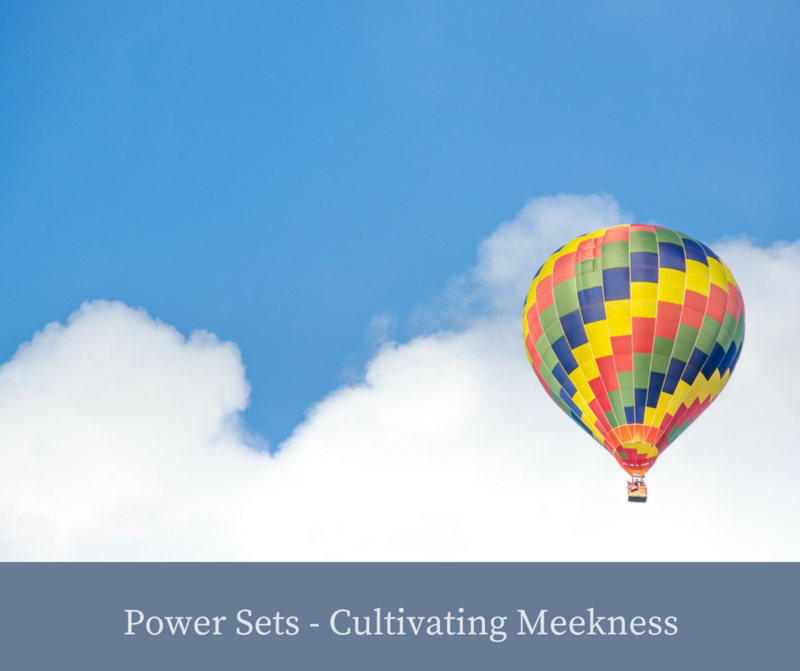 Today’s Power Set is meekness. Jesus taught in His Sermon on the Mount that the meek will inherit the earth. He also taught us to pray to the Father. He prayed to the Father and He asked us to model Him. 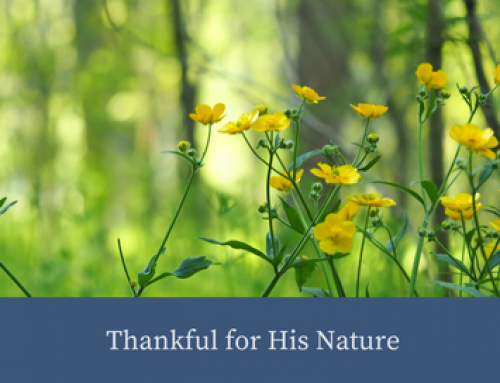 He said, “Your will be done on Earth as it is in Heaven.” When we think of Earth we’ve got to think beyond the spherical planet that we live on. Earth means to manifest His presence. 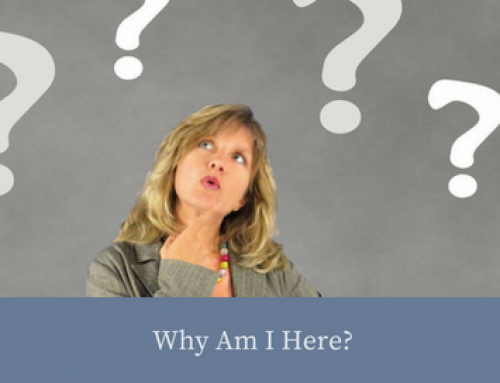 How can we bring heavenly thoughts and ways here and manifest them on Earth? 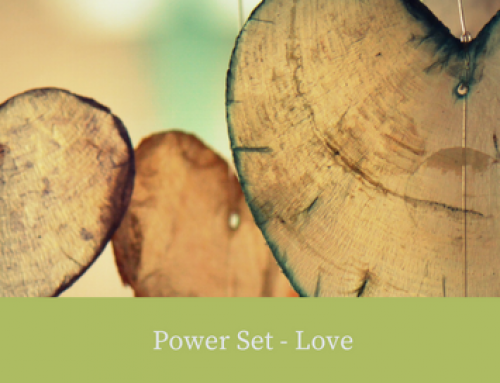 We begin this Power Set by opening our heart. We recognize that He is God, we are not. His ways are much greater than our ways. 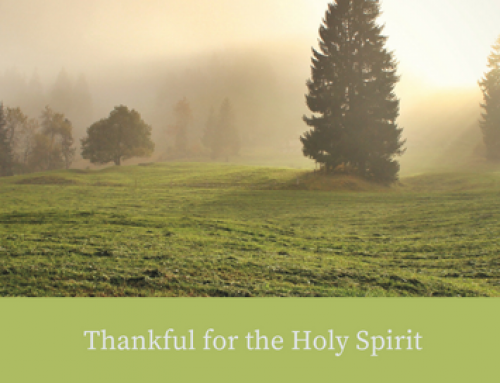 So we open our heart, we yield ourselves to Him and we begin to receive His heart and thoughts. Jesus said that if we who are natural man know how to give good gifts to our children, how much more will God give good gifts to us, His children that He loves. Sometimes we may doubt that God is good. 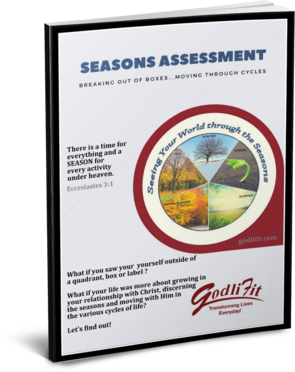 We experience different things in our circumstances and we twist how we view God in order to make sense in our painful experiences. But the truth is, God’s presence is with us. He is with us all the time in every situation. Matter of fact, we are in Christ and that whole situation, painful or joyful, is in Him. He is good, and He desires to reveal His goodness to us. Now you have opened your heart and received that God desires to be good to you. What is He calling you to do? What action, what step of faith is He calling you to walk out? Jesus said I only do those things that I hear and see my Father doing, and He invites us to follow Him in that same pattern. It is a step of faith, it is a walk of faith if we are truly going to inherit the earth. 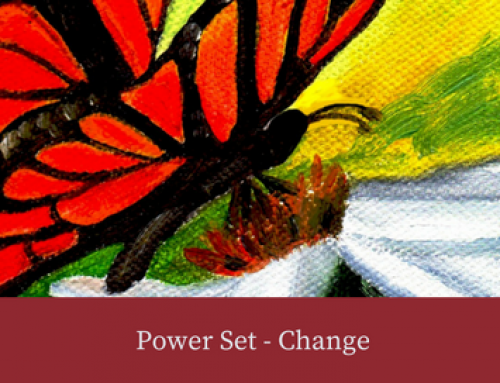 Each time we work this Power Set, we strengthen our inner man and our new nature and we become more like Christ.